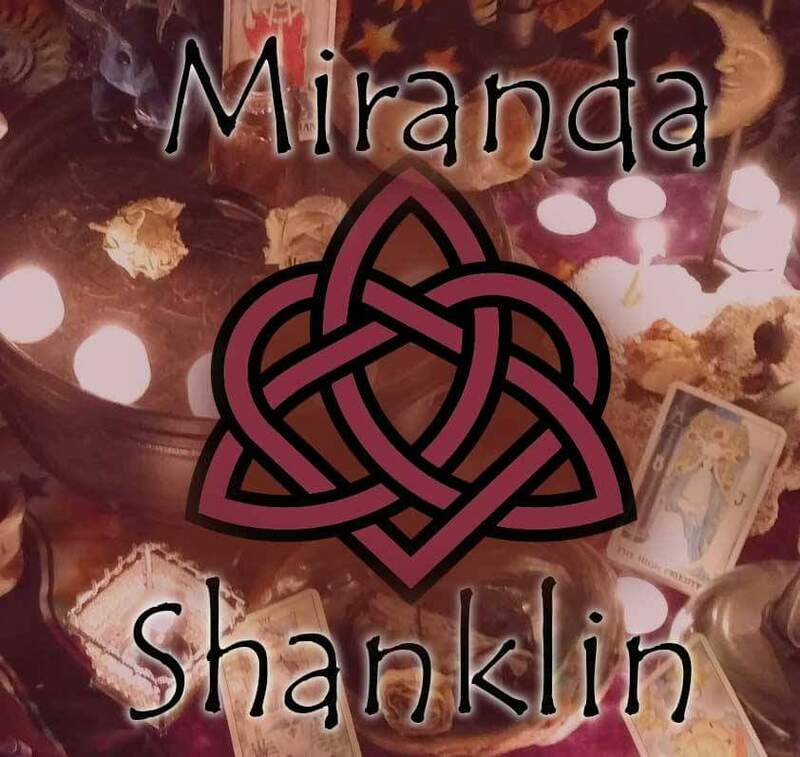 With me today is the author of the Soul Series books, Miranda Shanklin. These five books tell the coming of age story about a witch cursed to live her life on repeat. Welcome to 5Q Interviews, Miranda! Why did you start writing? I have always been an avid reader. I love the escape from reality that I can get from a book. One day I just decided to try and bring that escape to others. What’s your favorite thing about being an author? I love hearing from readers that loved my books and how they were able to live in another place for a short time. Have you read anything fantastic lately? I am currently reading Beyond the Whispered Veil by Jolanthe Aleksander and it is amazing! What can readers expect from your books? I have given the witching world a little bit of a spin. It is fun and engaging. I wanted to do something that is not overdone and I do bring in some mythical creatures it is not the same as everyone else’s. Anything new you’d like to share? Right now the Soul Series is a complete series. I am currently working on a spin off trilogy that is the children of the main characters in the series. I plan to release the trilogy early next year. Thank you and congratulations on the completion of the Soul Series! Miranda’s books are available on Amazon. Check them out today!